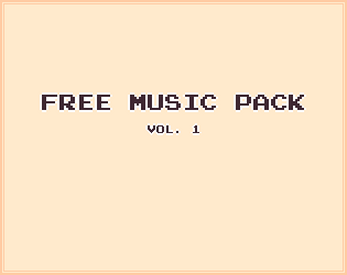 This is the first of many music packs we plan to release in 2018. These soundtracks are meant to be used as game music, however you may use them for whatever you wish. We only ask that you will include us (Final Gate Studios) in the credits and maybe get a sneak peek into your project. would you be fine if i were to use this in the production of a free game if i reference you for making the sound if i use it? You can freely use it with or without crediting the creator. Giving a shout out for using it would be cool though. It was created by Sunchasing94 on Twitter. Really nice collection. What tools did you use to create these? These were created by using Frooty Loops and some other equalization programs that I am not sure of.